Jacy McNeal got a new dog for the family after their previous one died a couple of months ago due to cancer. The family thought it was the right time to move on and get a new dog, so she bought a dog from a man in Illinois. She left the dog alone with her 4-year-old daughter Kiyana McNeal so they could bond together. The mother left a few snacks with the 4-year-old to feed the new dog. After 45 minutes of being in the house, the dog lashed out and bit Kiyana’s throat. 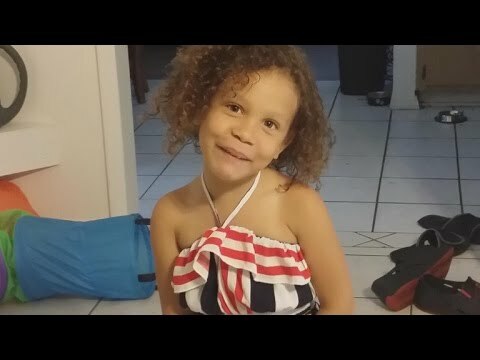 The mother intervened and pulled the dangling dog off her daughter, and saw that the 4-year-old had been bitten all over her body and sadly passed away within minutes.